This custom Virage shooting brake was built through the collaboration of longtime partners Aston Martin and Zagato.The car has a long and lean look to it, and is quite spectacular. 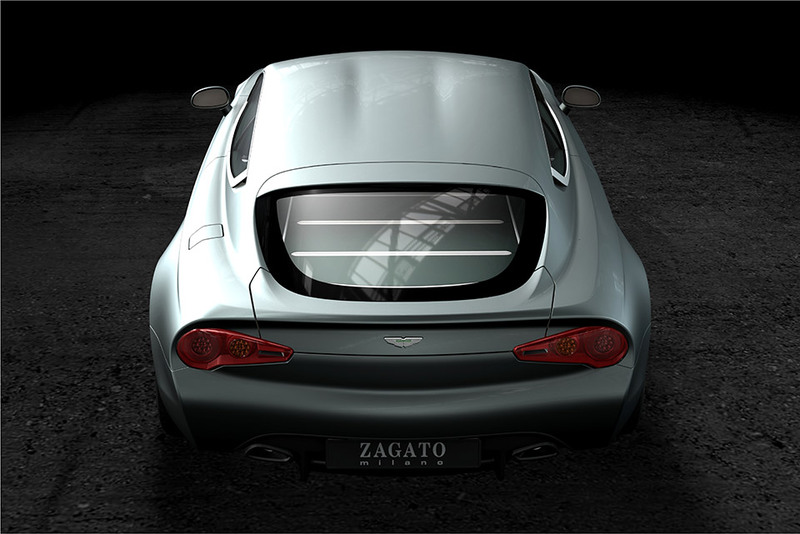 It was custom built for a client in Europe, and pays tribute to the Astons of the 1980s while modernizing it. 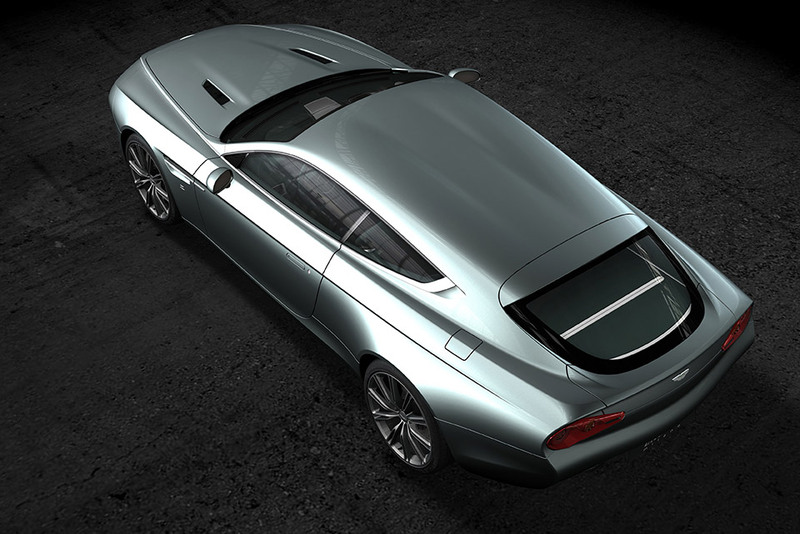 While it may pay homage to design elements of the mid ’80s Vantage and Volante, this shooting brake stands on its own as a truly unique vehicle. 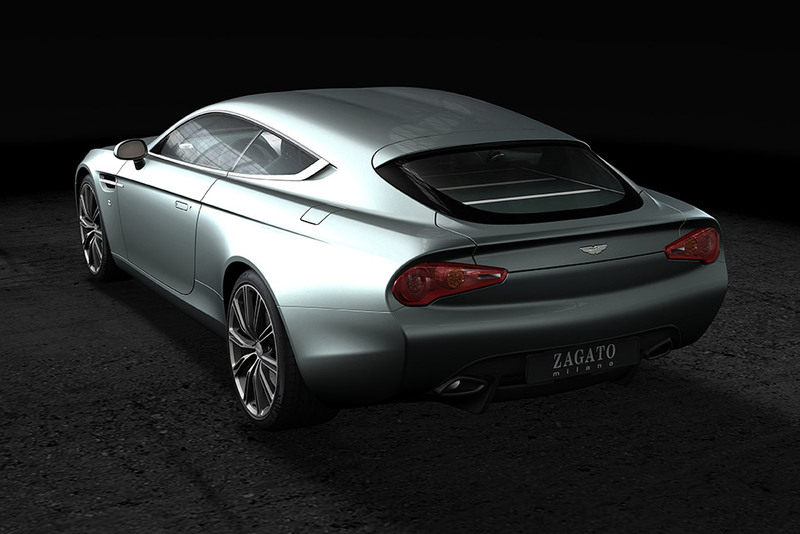 It looks Zagato took a 2012 Virage and extended the roofline, while also adding custom windows and a retro-inspired rear end. What’s interesting to me is how it looks like it has a whole new front end too, yet they’ve yet to share any images of the front of the car. 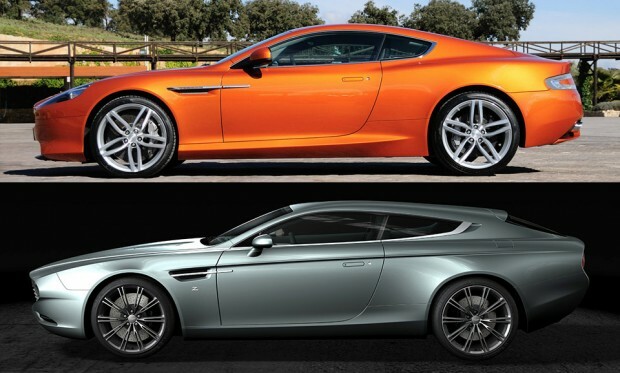 There’s no word on the drivetrain powering the car, but knowing what Aston Martin has been up to lately, I wouldn’t be surprised if it has the same 490 horsepower, 6.0-liter V12 found in the 2011-2012 Virage models.